Our cozy and charming restaurant will allow you to experience Denmark, from the atmosphere to the delightful meals, where every dish is prepared from fresh ingredients daily. 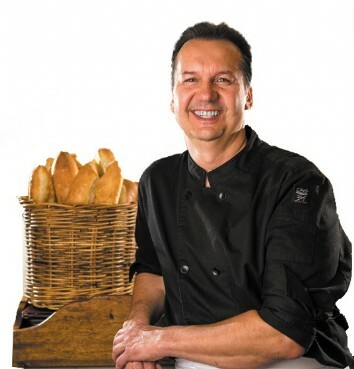 Once you have tasted our superb, baked fresh daily baguette, you will know you are in the right place! In addition to our delicious Danish dishes, we are also proud to offer our own authentic European dishes which are sure to leave a lasting impression. From our sensational soups to our savory Chicken Schnitzel special, the generous portions will no doubt satisy the heartiest of appetites.